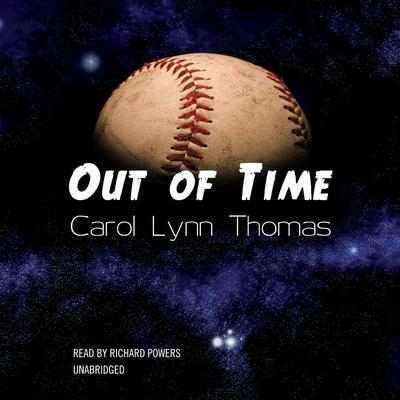 Carol Lynn Thomas received a bachelor’s degree in English from Upsala College in East Orange, New Jersey and a master’s degree in Education from the University of Evansville in Indiana. She spent 32 years teaching English, reading, and creative writing in middle schools. When she’s not swimming or practicing yoga, she divides her time between writing and consulting for the Middle Grades Reading Network, Evansville, Indiana. She lives in Wilmington, Delaware with her husband Ben whose vast sports library breathed life into Out of Time.